This picture alone speaks volumes. When this picture was posted in the *Nomination Thread* I think there could have been no doubt that this car was a serious contender for COTM. 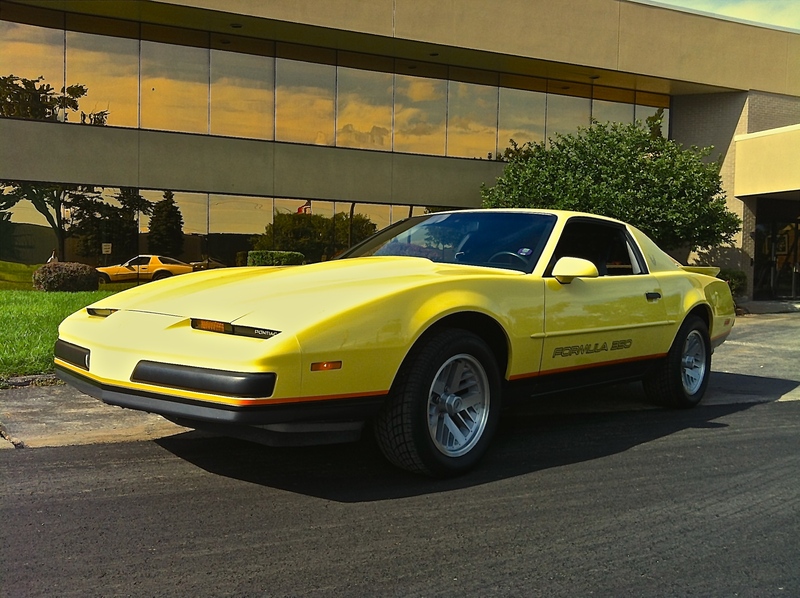 Congratulations, 12welvemonkeys, your '88 Formula 350 has been voted by the Third Gen Community as October 2015's Car of the Month. There are some things about this car that make it appealing while uncommon and also set it apart from other COTMs. 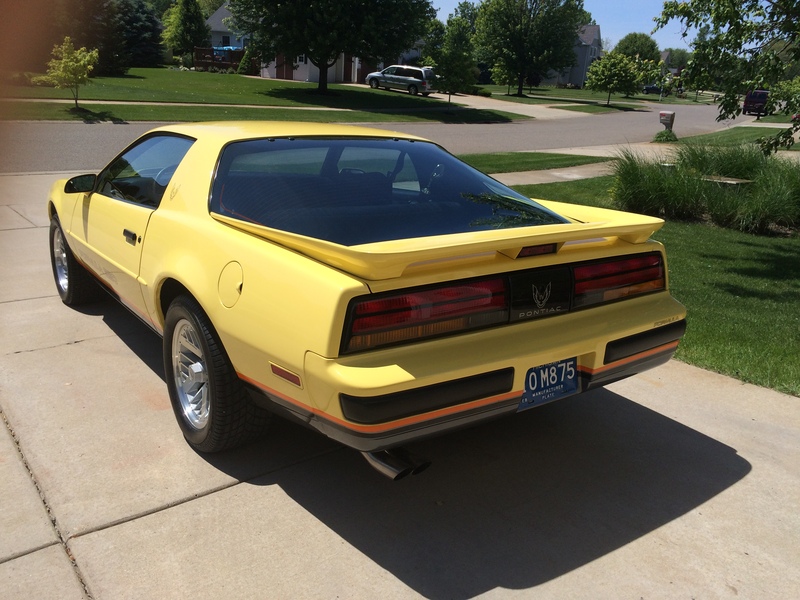 It is a Formula 350 - not an IROC; not a Trans Am. It is yellow - not white, black, blue or red. It has slick TPI era performance upgrades - not an LS conversion, and it isn't bone stock. Very cool car I guess is what I'm saying. So, the car is stock in appearance from the outside and inside, down to the factory cassette deck. She sits at just over 28,000 miles on it as of today. 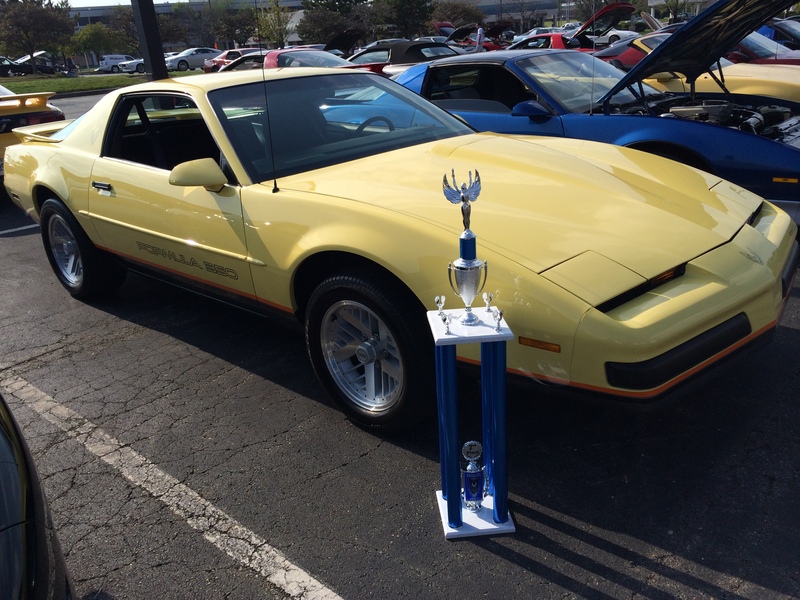 I have taken 2nd place at the TA Nationals in Dayton OH 2 years in a row (2013-14) and have placed multiple times in numerous cars shows over the years. Yellow was a rare color in 1988.... especially with a 350 with black interior and no T-Tops. 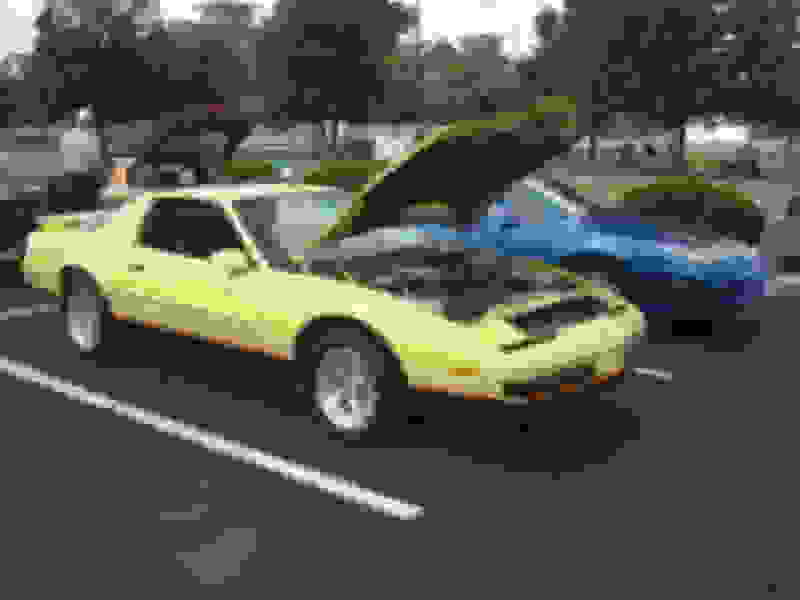 Unfortunately Pontiac has no production numbers in 1988 to tell me how many were made in this color combo. i'm also a big fan of the black interior and the slick top. congratulations to all the other nominees. 12welvemonkeys' Formula 350 and Buggy Disaster's awesomely done LS conversion took most of the oxygen out of the room, but they were all very fine Third Gens, and all do the Third Gen Community proud. and i would be remiss if i did not thank those of you who made this month's nominations for yet another fine and eclectic group of pics. Nice win! Man was that close race. I would like to thank all of the members who voted for my car and a special thanks to Erik for the nomination ; ) It's greatly appreciated and unexpected. I'm truly shocked that I won over so many beautiful 3rd gens..... You guys have some amazing cars!!! And after looking at some of the photos posted... I really need to do a better job of detailing my car inside and out. And to keep the car with era correct mods, I just found a NOS Vortech supercharger for it and hope to have it installed within the next few weeks, then back away she will go into storage for the winter. 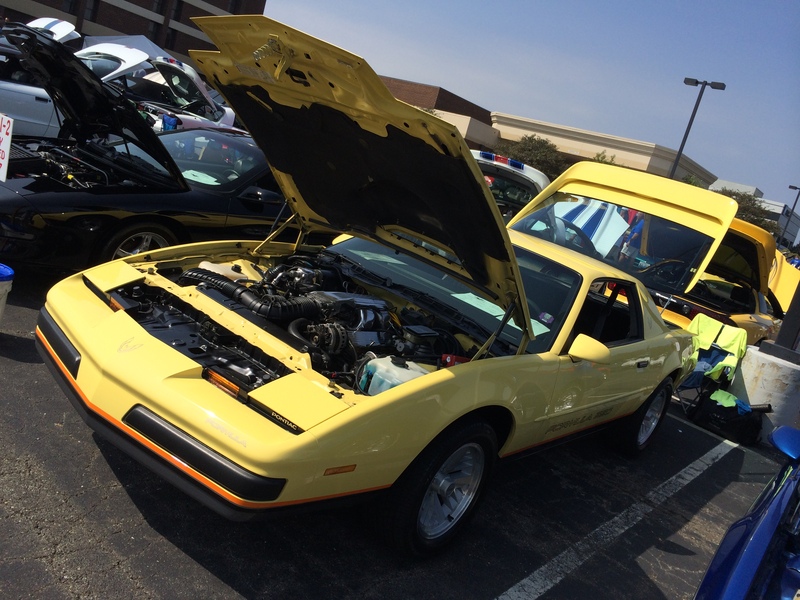 great looking ride and rare color bird man! love it! man what a cool car! 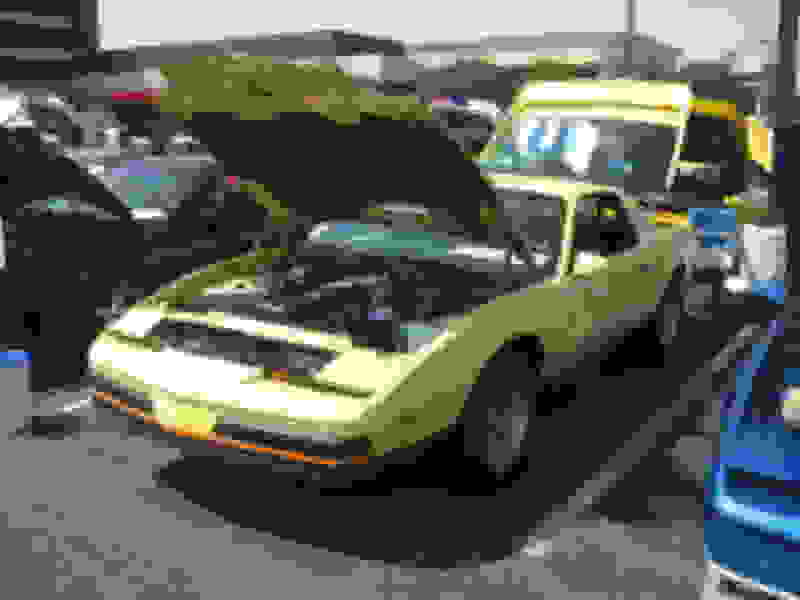 Saw this car at a couple different Trans Am Nationals. It looks even better in person. Clean. Well detailed. Rare color. Enough said. It certainly deserves to be COTM. 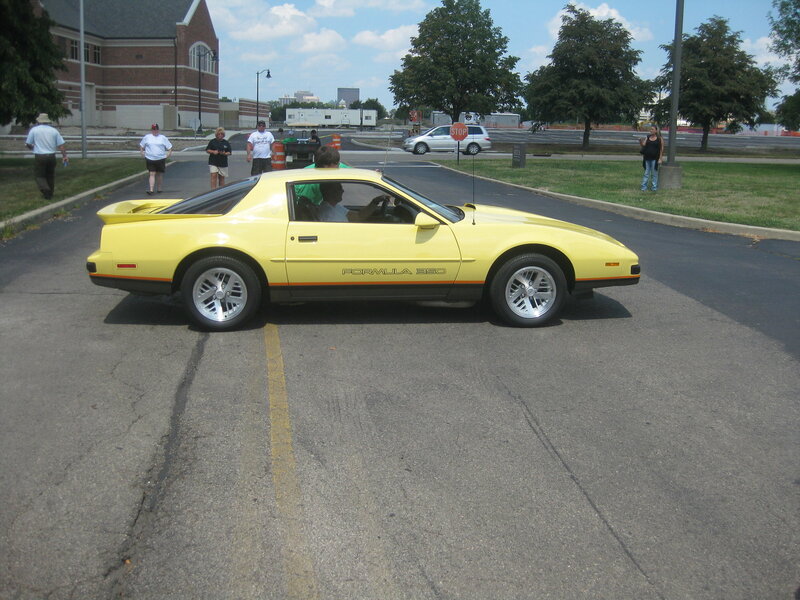 I also have pictures of what I believe is it, from 2012 TA Nats, but it had TT wheels. Last edited by 86TA355SR; 10-11-2015 at 09:17 PM. Nice win. That is a great looking Formula. Been looking for a formula. Nice to see one that's original looking and in this condition. Beautiful car. This yellow formula can have a answer to his production numbers now there is a book on the subject. Some Quack converted my car to a T-Top after it left the factory!